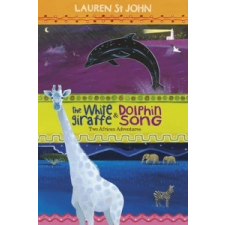 Van véleményed a White Giraffe Series: The White Giraffe and Dolphin Song – Lauren St John termékről? Értékeld! Tedd fel kérdésed a(z) White Giraffe Series: The White Giraffe and Dolphin Song – Lauren St John termékről!